Office Manager – Brooks Dental Associates, Inc.
Michelle joined the BDA, Inc. team in 2013. 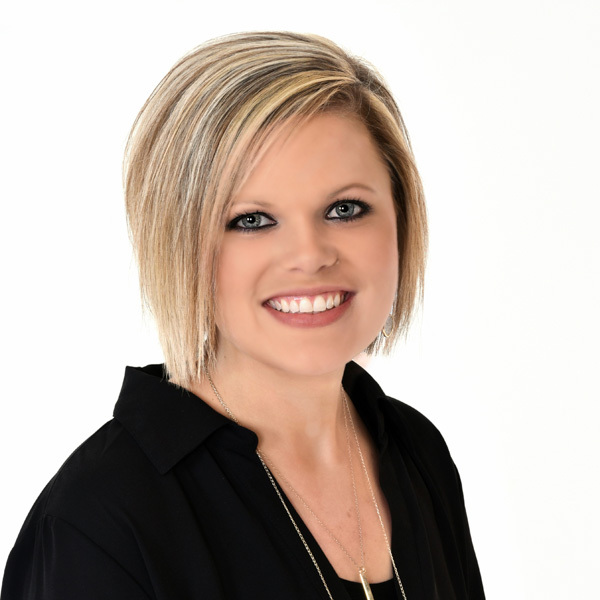 She began her dental career in as a dental assistant, but later earned her A.S. degree in dental hygiene from Darton College in 2005. Michelle has had the opportunity to work in many different areas of the dental office during years of experience in the dental field and was able to be mentored by some of the best in this field such as Dr. Brooks, Sr. and Ms. Liza. Michelle handles any of the day-to-day issues that arise in the office as well as the Payroll and Taxes, Accounts Receivable, and is available to assist whenever necessary down the hall. She is married to Brian and they have 2 boys, Aiden & Mason (who always keep her on the go). Outside of the office, she enjoys spending time with her friends and family, watching Georgia football, and she loves being a “baseball mom” to both of her boys.